This Santa just might be the most famous acting Santa of all – Santa Sal Lizard. 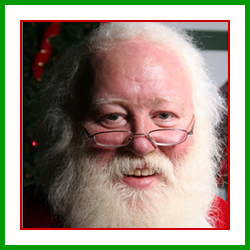 Santa Sal sports an impressive resume – of television, movie, and stage fame and more. 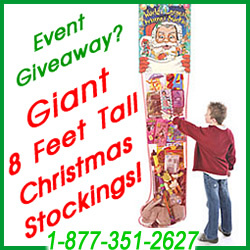 Santa Sal can be hired for Holiday events large and small. Bring this real professional bearded Santa to your home, parade, mall, tree lighting, concert or more by scheduling him today!